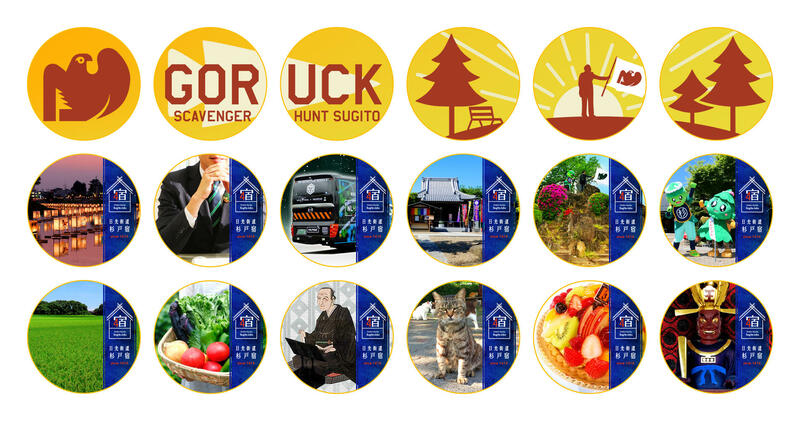 Mission Day Sugito x GoRuck Scavenger Event will be held on July 1st, 2017 at Sugito City where was the center of Mission Day Saitama Shukuba Six.This is the first Event in Japan! Agents enjoy "Mission Day" as usual OR enjoy new event "GoRuck Scavenger Hunt", it is your choice. Look forward to seeing you at Sugito on the day. Resister from this page to participate. All information, such as latest information, events, food, and some tips which local Agents have to be able to enjoy Mission Day Sugito x GoRuck Scavenger Event more is informed through Official G+ account. Mission area was very broad on Mission Day Saitama Shukuba Six, there was a desire for people to enjoy & stay Mission area more. 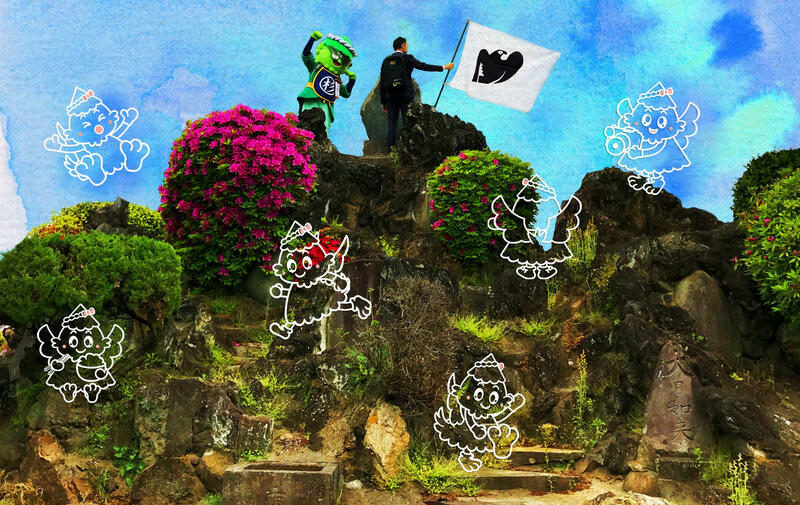 We hope that agents will enjoy Sugito City through these events. This event is free of charge. GORUCK events of Ingress so far, give a tough activity impression. In Scavenger Hunt event, it is not mandatory for participants to load weight & ruck. Participants will build a team of about 8 people and go around the dedicated mission prepared for the Scavenger Hunt. In addition, by doing several competitions and tasks specified from "Cadre" on the way, two teams from the top score will be awarded special prizes. This is the first international Operation Clear Field GORUCK event and participants will receive the new Operation Clear Field in-app medal. Moreover, GORUCK Official Patch will be distributed for all participants! Resister from RSPV button on Niantic official web site. Link is at the bottom of this page. Must purchase GORUCK Scavenger Hunt ticket to participate. Enjoy the new Mission Day x GORUCK event! ・There is a maximum participants limit of GORUCK Scavenger Hunt event. Registration will be close at reaching the maximum limit. ・GORUCK Scavenger Special Mission Medal is also counted as Mission Day Achievement medal on Agent profile. ・GORUCK Scavenger entry fee is 3700 yen. ・Greatly welcome to load weight & ruck, but not mandatory!